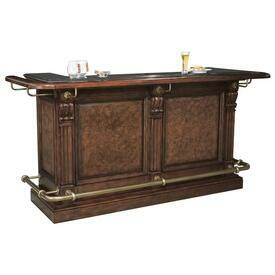 Howard Miller Bars are some the most recognizable and elegant home bars on the market. Designed and engineered with quality in mind, these wood bars are made to last and are sure to add a touch of class to your game room or basement. 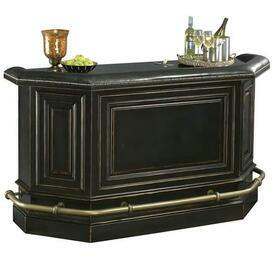 They also have a huge variety of matching accessories to help add to the look of the room. We guarantee the lowest prices from this top selling and very upscale brand. 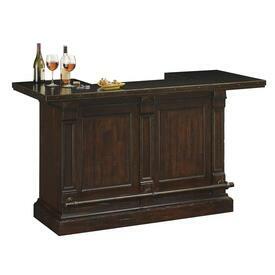 Don't forget we also have clocks and wine and spirits cabinets to match.